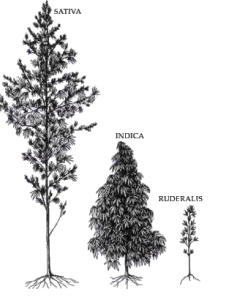 The cannabis species of plant can be divided into three main subspecies: indica, sativa and their less common sibling ruderails. Indica and sativa are the best known subspecies although they have different appearances, growing cycles, and native environments and have been classified as such for hundreds of years. Indica strains originated from a higher altitude and can be found predominantly in Morocco, Afghanistan, Nepal and Turkey. 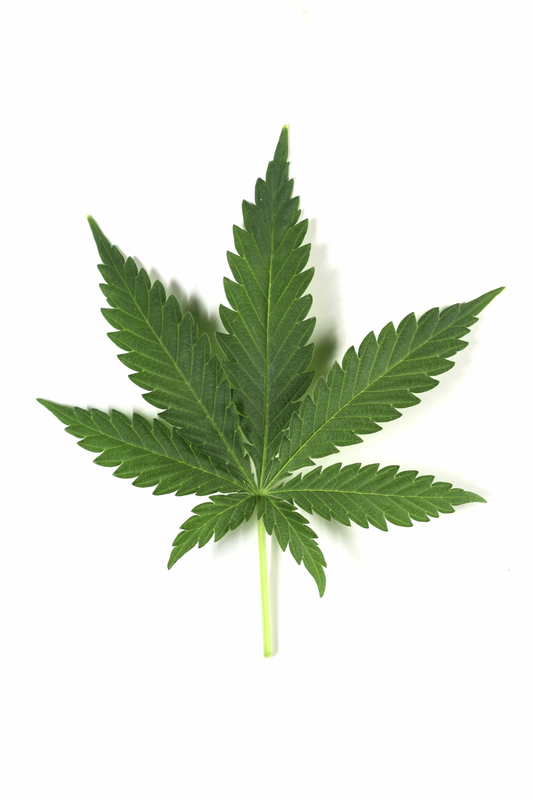 Indica plants are short (only around 3 feet), bushy plants with wide leaves. They are well suited for indoor growing and typically reach maturity and are able to be harvest in 8 to 10 weeks. Generally speaking indicas tend to have a higher yield (meaning they produce more consumable bud per plant) than their sativa counterparts. 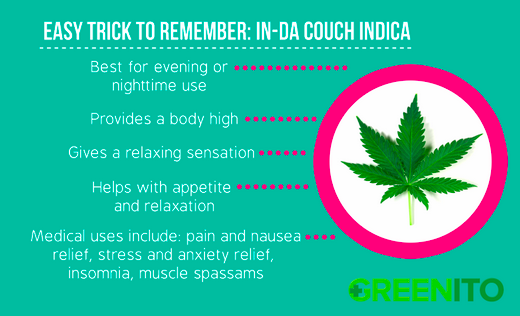 When consumed, indicas typically induce a relaxing or “couch-locked” feeling. 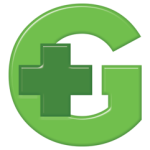 They also have a high CBD level which is important if you are turning to cannabis for it’s medicinal purposes. Now that you know what indica is, start learning about different strains or types of indica. Don’t to forget to check out our Smokin’ Deals at dispensaries near you!